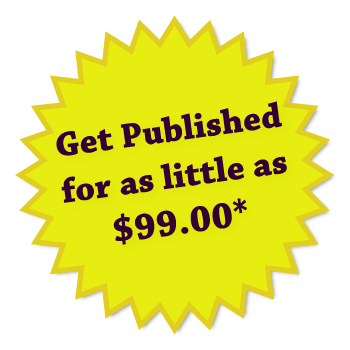 Easy, affordable publishing solutions for professional quality books! You’re on the path to success. Today anyone can publish a book online. But not everyone can sell one. 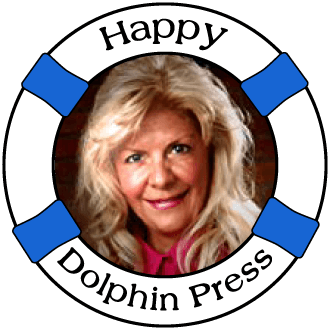 At Happy Dolphin Press we focus on the author’s goals to create books that succeed. Your book is unique and it takes a publisher with just as unique an approach to make your dream a reality. That’s why Happy Dolphin Press offers customized services and packages that meet your specific needs and budget. Every hour an average of 24 new books are listed on Amazon for sale. That’s one every two and a half minutes. How do you make your book stand out? We have those answer. 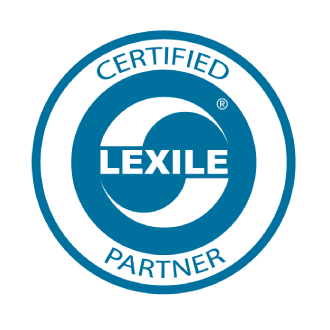 From designing, illustrating, editing, formatting, printing, cataloging, distribution, and marketing, we’re at your service! 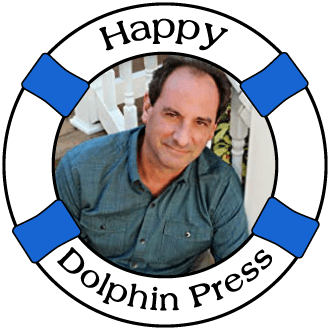 Don’t just get published, get HAPPY! ● The most up-to-date marketing tools and strategies that get results. 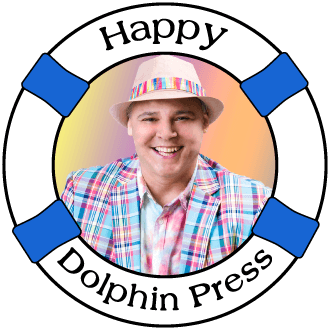 Happy Dolphin Press really showed me the difference a professional editor could make in both my reviews and sales. 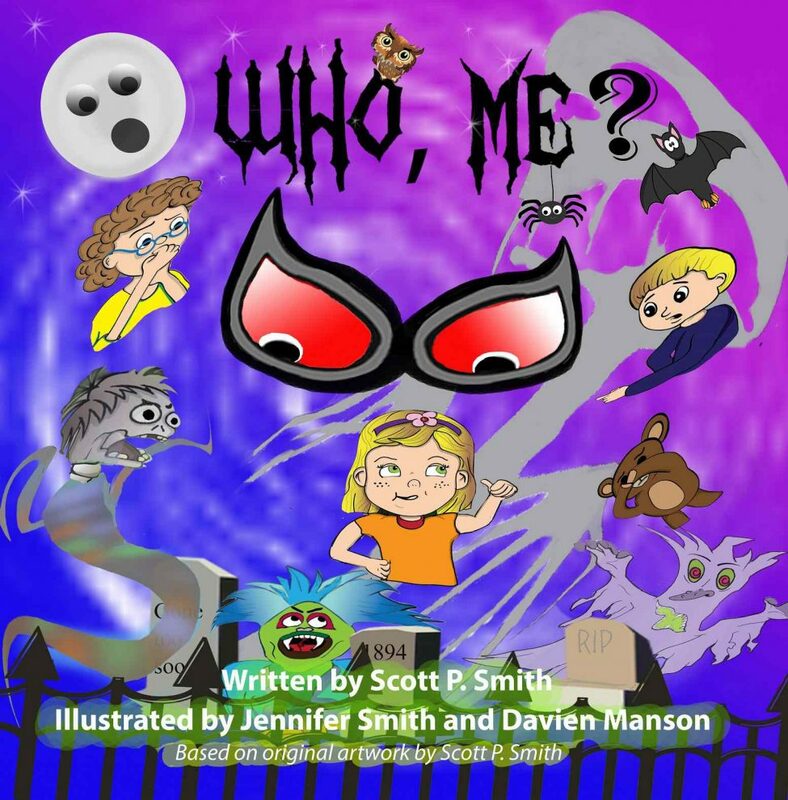 I loved working with them, they took the time to explain the changes needed, worked with me to make my book accurate and well laid out without losing my identity and vision. 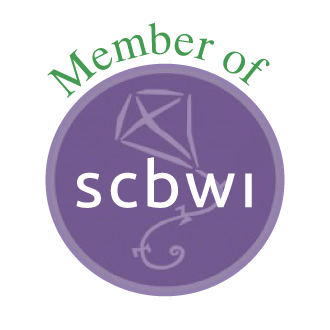 I recommend them to anyone self-publishing; they are so much more than just an editing firm. 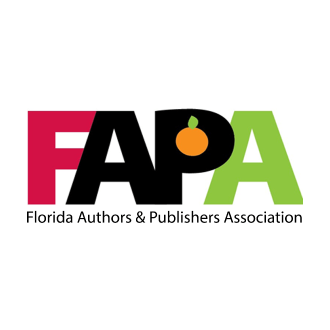 They are true visionaries in publishing! ~ Rob Stahl, Author of "Choice and Fate." I would never use another publisher! Happy Dolphin Press has published three of my books and is due to release the fourth of the 15 series soon! 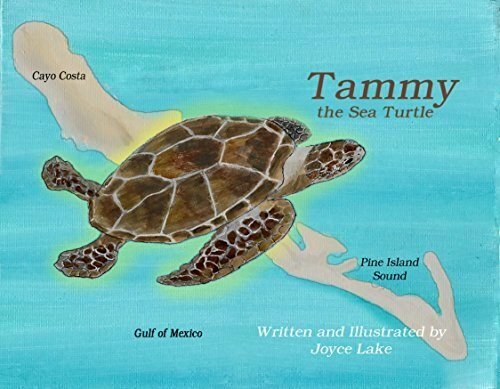 Not only do my books look great, but thanks to Happy Dolphin Press my sales are good and my brand is recognized and loved by parents and kids alike. I would never use another publisher! 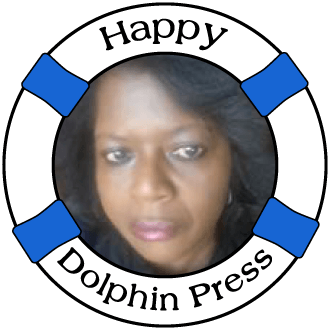 (Happy Dolphin Press’s)…creativity and expert knowledge, in editing and publishing has not only brought new life to my book, but it has taken it to an entirely new level, when it comes to quality! I am FOREVER grateful! I have a book and a product that I can be proud of. ~ Vadis Primus Parson, Author of "I'm Nuts For Donuts"
Getting my book on the Kindle platform was a bit challenging. So grateful to Jenn who never gave up and got it done! 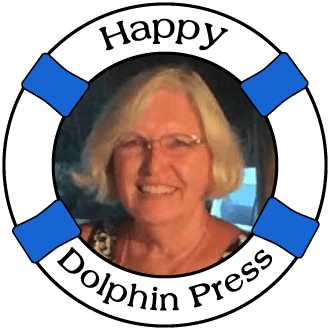 Many thanks (Happy Dolphin Press)! I just love the colors…and the font choices. The editing pulled it all together… and the book really looks great! 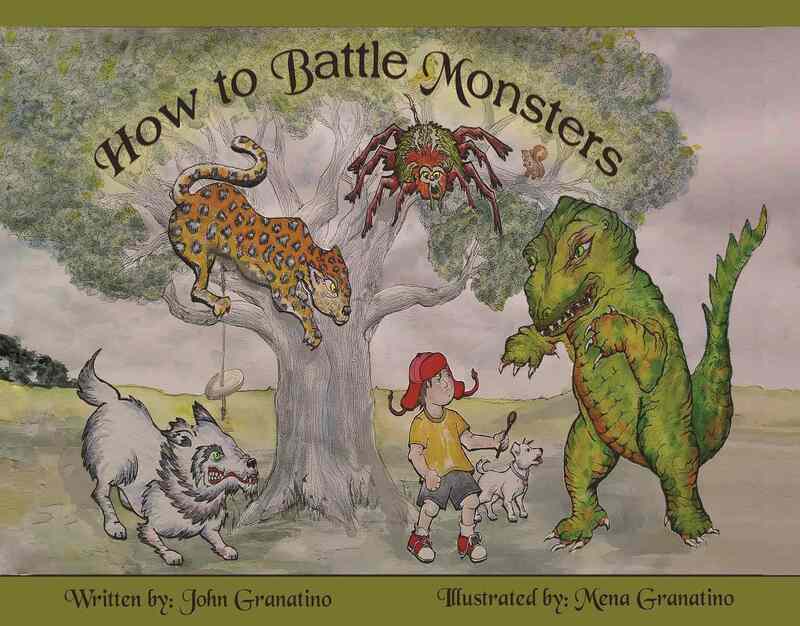 ~ Joyce Lake, Author and illustrator of "A frog named Fred"
Everything you need to publish a quality book! Not publishing a children’s book? Get ‘a la carte’ services and other package pricing here! 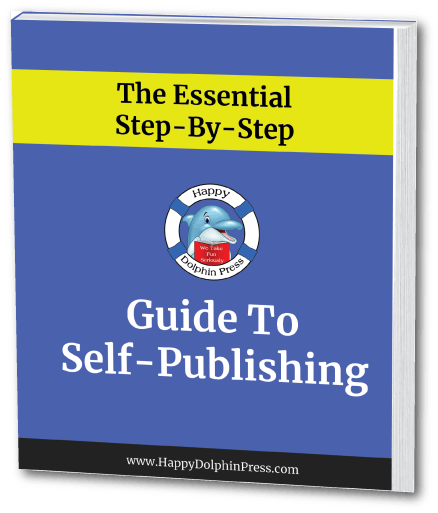 Learn More About The Self Publishing Process. Sea turtles are beautiful and fascinating creatures. They can grow to amazing sizes, travel far and wide, and still, find their ways back hundreds of nautical miles to where they first hatched to start the cycle again.